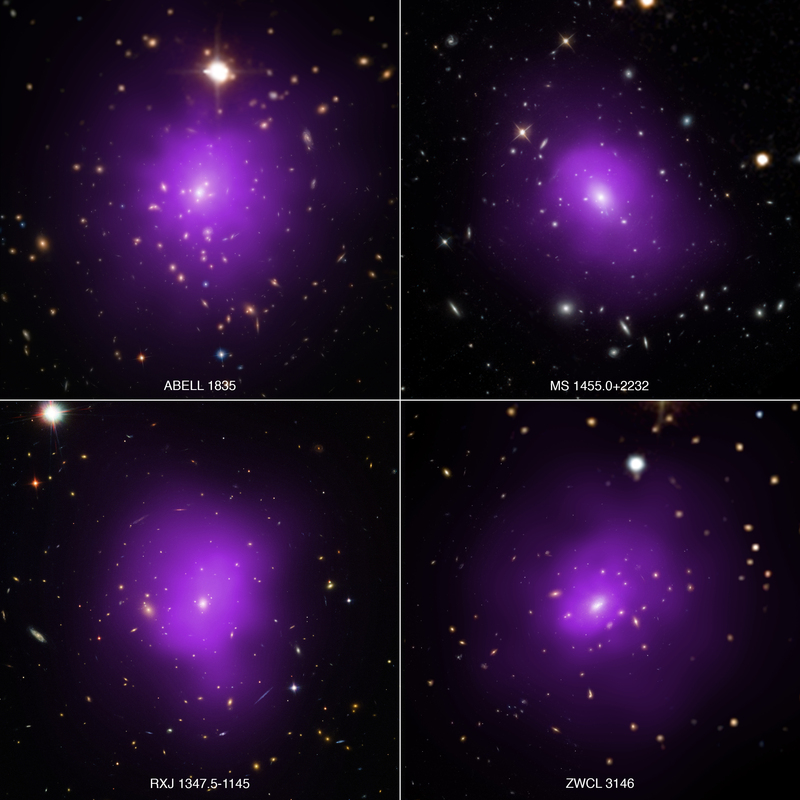 By using these galaxy clusters as distance markers, astronomers can measure how quickly the Universe was expanding at different times since the Big Bang. According to Einstein’s theory of general relativity, the rate of expansion is determined by the properties of dark energy plus the amount of matter in the Universe, where the latter is mostly made up of unseen material called dark matter. These latest results confirm earlier studies that the properties of dark energy have not changed over billions of years. They also support the idea that dark energy is best explained by the “cosmological constant,” which Einstein first proposed and is equivalent to the energy of empty space. A paper describing these results appeared in the April 11th, 2016 issue of the Monthly Notices of the Royal Astronomical Society journal and is available online. 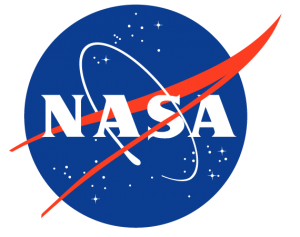 NASA’s Marshall Space Flight Center in Huntsville, Alabama, manages the Chandra program for NASA’s Science Mission Directorate in Washington. The Smithsonian Astrophysical Observatory in Cambridge, Massachusetts, controls Chandra’s science and flight operations. This entry was posted in Astronomy, Science, Space Exploration. Bookmark the permalink.